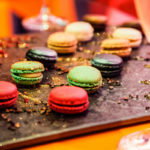 The ultimate flamboyant French fancy. 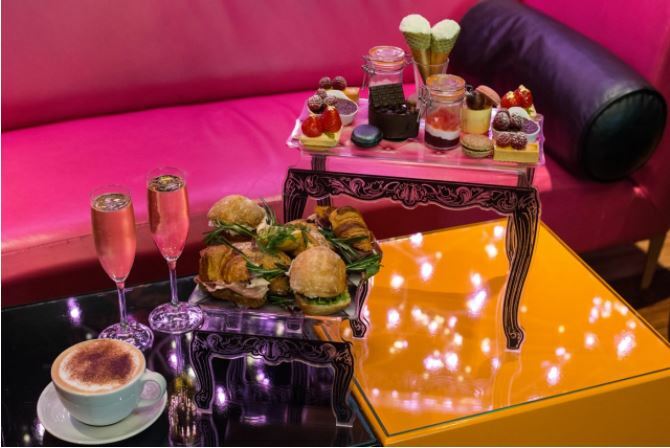 Treat yourself and a friend to this outstanding French themed champagne afternoon tea at Cake Boy. 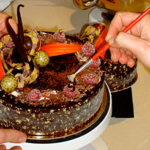 Eric Lanlard, (Cake Boy) has drawn celebrity status for his iconic cakes for the rich and famous and as an award winning master patissier who has presented shows such as Baking Mad and Glamour Puds. You too can sample his delicious delicacies in his luxurious cake boutique situated in the Battersea Reach on the banks of the River Thames. 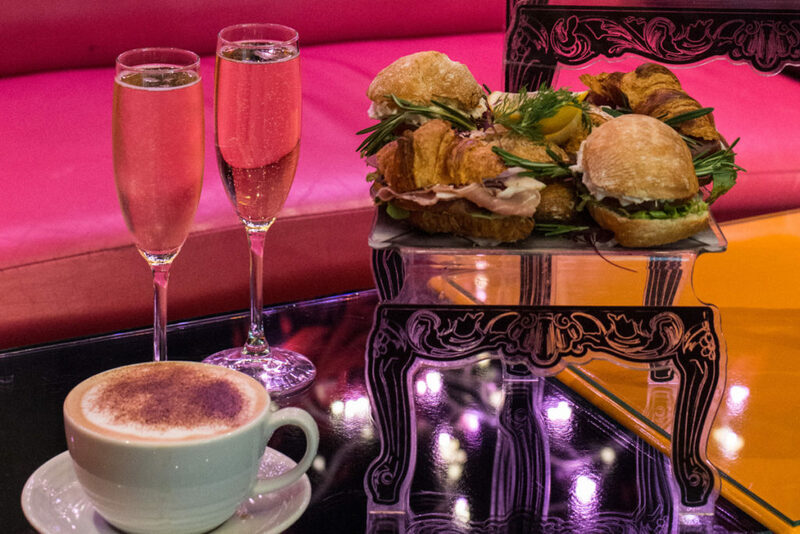 Your champagne afternoon tea at Cakeboy is a feast to the eyes and the tastebuds. Relax in chic surrounds and bite into a selection of freshly prepared petit pains with savoury fillings and mini croissants. 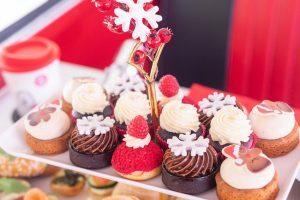 Sweet treats include fine mini pastries such as French macaroons, fruit tarts and gourmet shots. 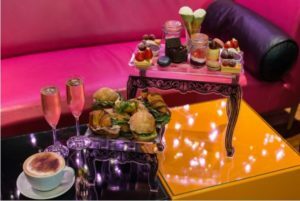 You can also choose from a selection of organic teas and coffees and a glass of sparkling champagne will add the final piece de resistance. What a gorgeous gift idea to celebrate a special occasion – your friends would love it. 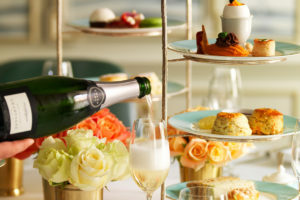 To hang with that, treat yourself and savour this fabulous afternoon tea. 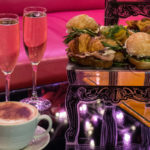 This champagne afternoon tea for two is available at Cake Boy courtesy of Virgin Experience Days at £80 for TWO. 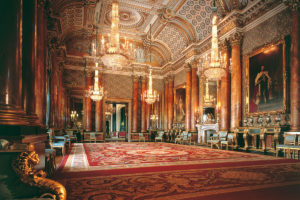 To book or for further information simply select the Book Now button below. (All ages are welcome but at least one guest has to be over 18). 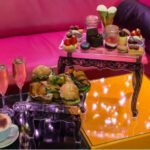 Cake Boy: Champagne, French themed afternoon tea treats and stylish surrounds – the perfect ingredients for a great girls day out in London. 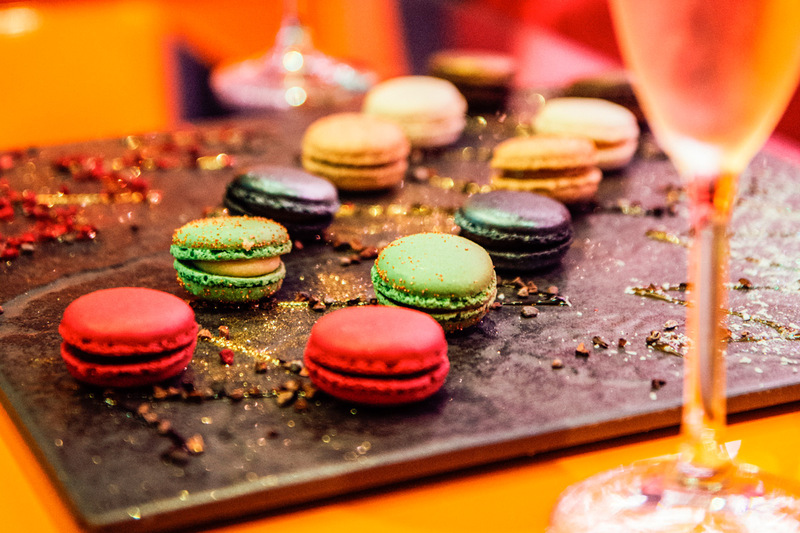 Champagne and mini macarons for two . . .
Cupcake Decorating for two . . .
Baking masterclass . . .